Across all of Chicago's neighborhoods, there are opportunities to make our communities more sustainable. 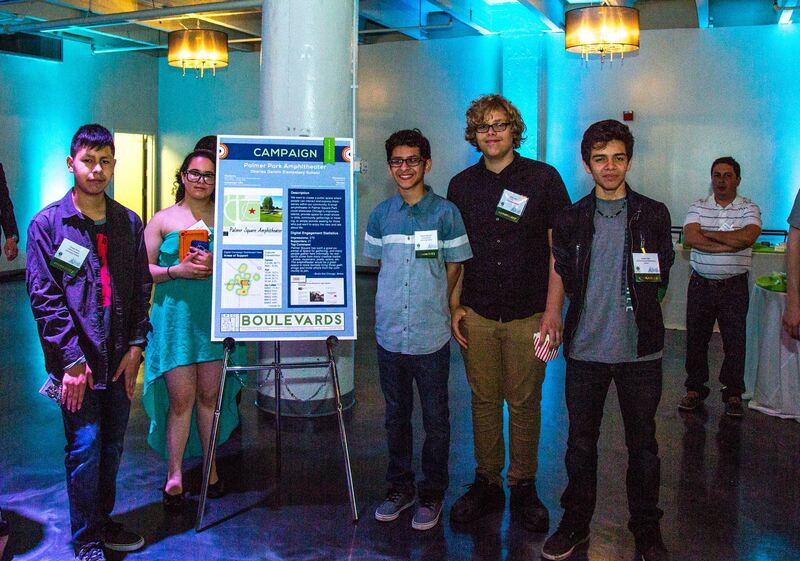 Join us December 7 from 6:00 PM - 7:00 PM to learn how you can share your sustainability expertise with a group of middle/high school students as a volunteer mentor in the Epic Sustainable Neighborhood Youth Challenge. 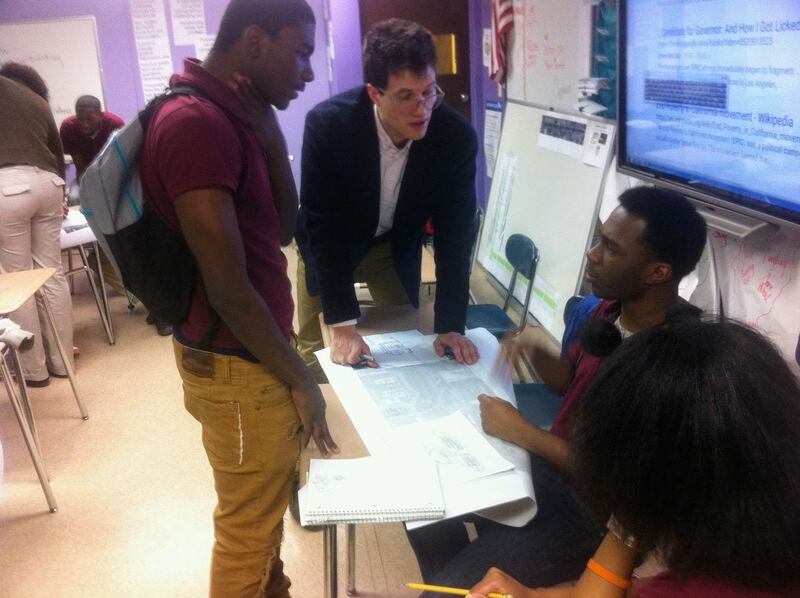 As a mentor, you'll work with a small group of students to help them envision ways to make their neighborhood more sustainable and create a campaign to engage the community to provide feedback on their project. 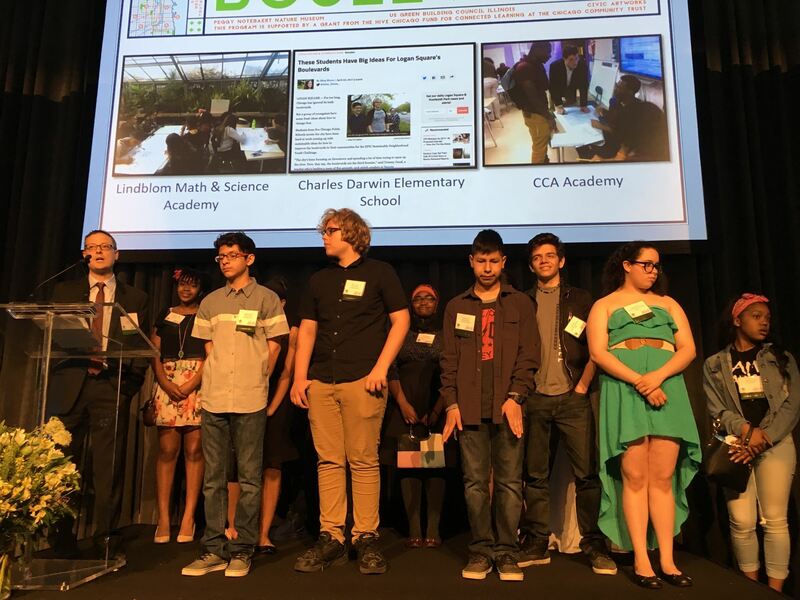 We will share an overview of the Epic Sustainable Neighborhood Youth Challenge, mentor responsibilities, how to apply, and you'll be able to chat with past mentors to ask questions and hear their highlights from being a mentor. Questions? Contact Liz Kuehn at lkuehn@illinoisgreenalliance.org.